Shows / Exhibits - Website of catherinebohrman! 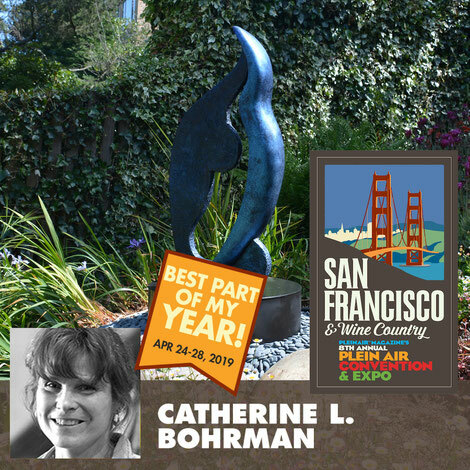 Conducting Demonstration at the San Francisco & Wine Country 8th Annual Plein Air Convention & Expo, representing the National Sculpture Society, on April 25, 2019 at the Hilton Union Square. 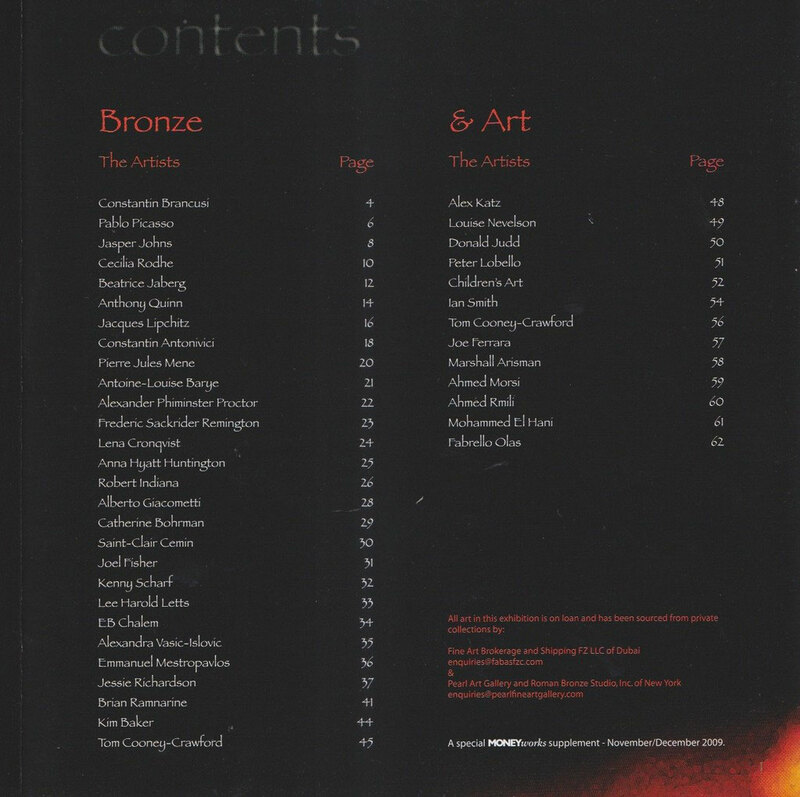 Some of her works are available worldwide on Saatchi Art, the world's leading online art gallery. Frequent exhibits in the US including an annual open studio event in Stockbridge, MA. 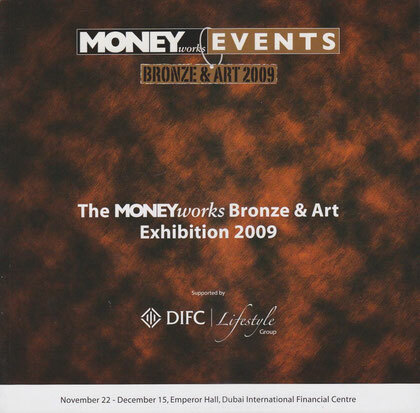 Below is a program from an International Show in Dubai with other world-famous artists.